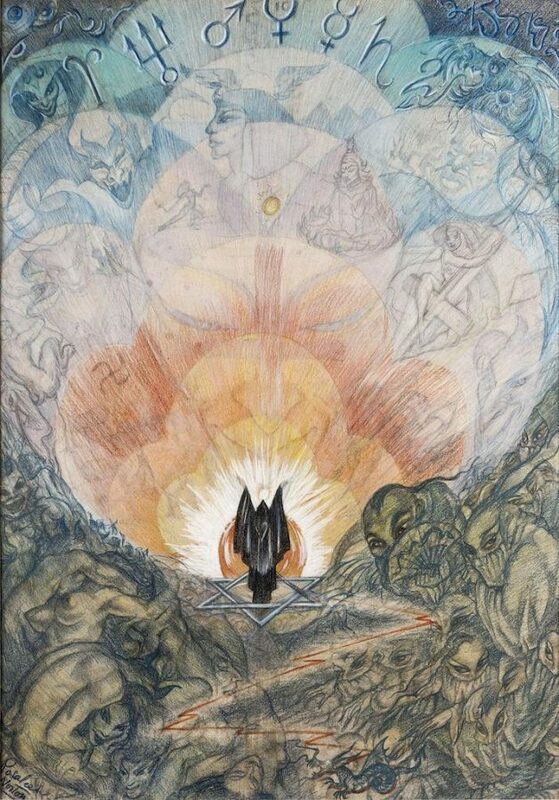 NIGHT of the WITCHES: Rosaleen Norton Art Returns Home – Zero Equals Two! 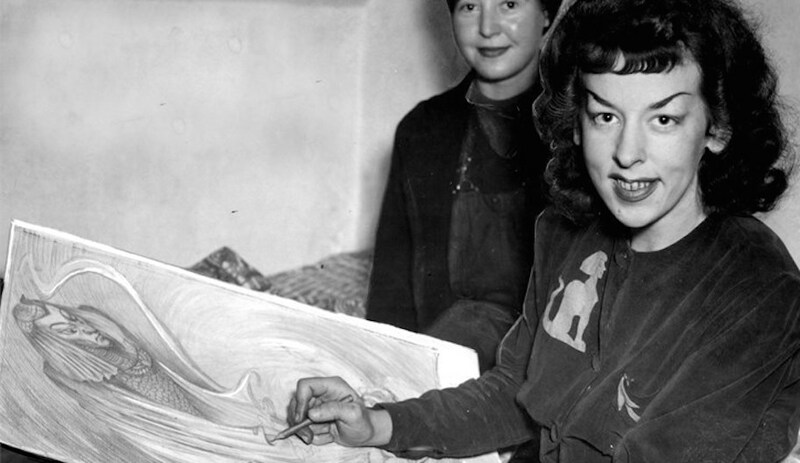 Join Cynthia Crosse and Pam Grossman @ OCCULTURE: Dark Arts Exhibition who will be speaking about Rosaleen Norton on the centenary of her Birth. It is so fantastic to see Rosaleen Norton’s life and Art recieving greater and greater exposure and acclaim. 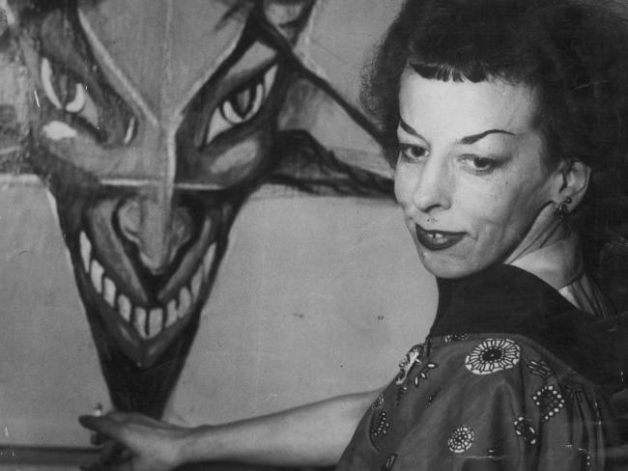 She was a truly an inspiration and one of my all time favourite female occultist of all time. My dear Sister Cynthia Crosse who lived in Sydney in the 90’s we performed together in many public and private O.T.O rites together, She is curently the FSR for New Zealand, writing a biography of Leila Waddell. Pam Grossman: Director, Visual Trends Getty Images, Associate Editor Abraxas Journal, Creator of Witch Emoji, Creator of Phatasmaphile and curator of Language of the Birds: Occult and Art NYC and host of The Occult Humanities Conference NYU. Thanks for the post Barry – I’ve just inserted the correct link, as the hyperlink on the article didn’t click through.